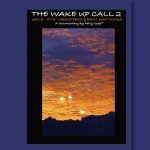 UFOs ETs Abductees and Brilliant Minds introduces 29 top speakers from around the world at the International UFO Congress Convention – A crash course in UFOs! 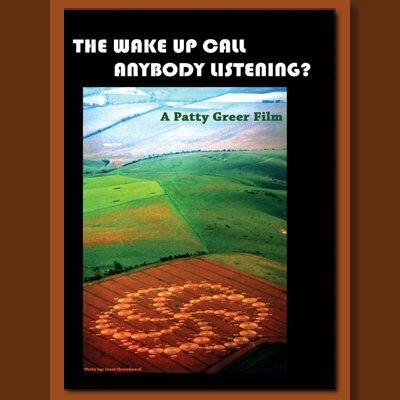 With emotional testimonies of abductions, ET implant experiences, gripping and informative stories that the public will NEVER hear. 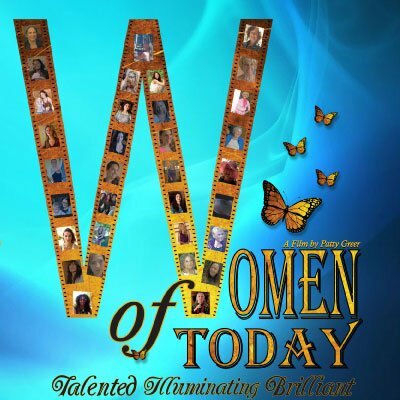 This DVD exposes explosive information! 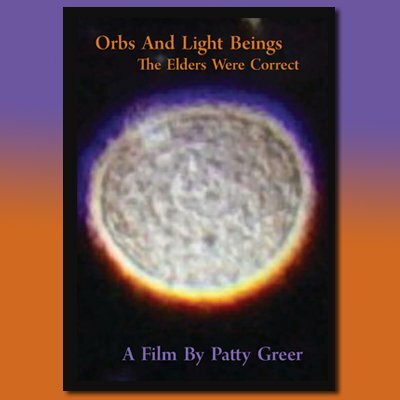 UFOs ETs Abductees and Brilliant Minds – Breaking the silence of 17 years, Patty Greer was the first filmmaker granted permission and backstage access to shoot a documentary at an International UFO Congress Convention. 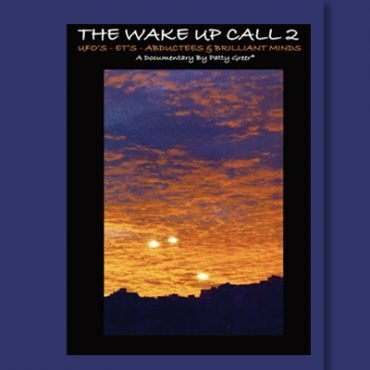 You are taken to a hotel in the Nevada desert where 800 UFOlogists and Contactees (abductees) from all over the world met for 10 days and nights. 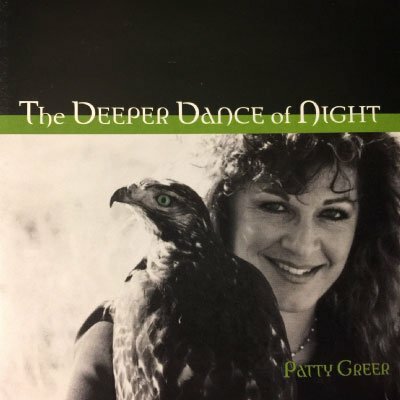 Patty Greer brings you the most daunting UFO stories imaginable from backstage, up close and personal with the speakers. You will hear the best of the best from the International UFO Congress Convention! Some of these people have passed away since, Wendell Stevens, Roger Lier, Dolores Cannon. We offer the information. Your perception is up to You. Warning: NOT sugar coated! Run time 88 minutes. Wendelle Stevens’ UFO Photo Archive - The Largest UFO photo collection in the world.